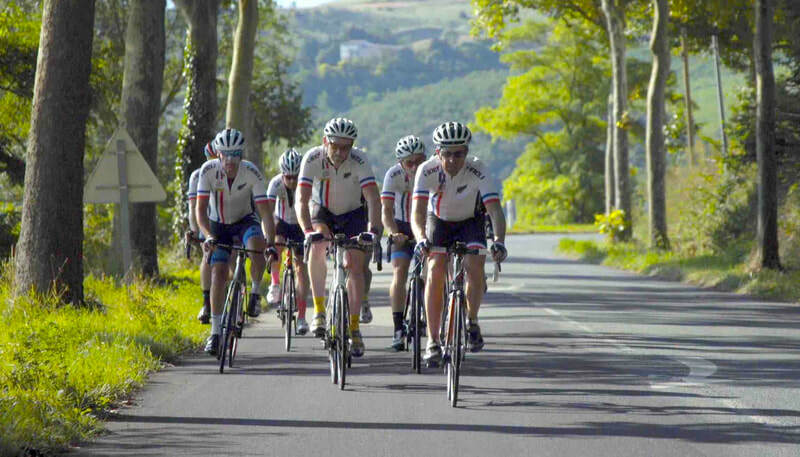 ONE DAY AHEAD is the story of eight New Zealand amateur cyclists attempting to complete the 2018 Tour de France race a day ahead of the professional race. ONE DAY AHEAD provides the inside story of eight ordinary kiwi blokes, who didn’t know each other prior to the undertaking of the 2018 Tour de France, united by the joy of riding bikes. 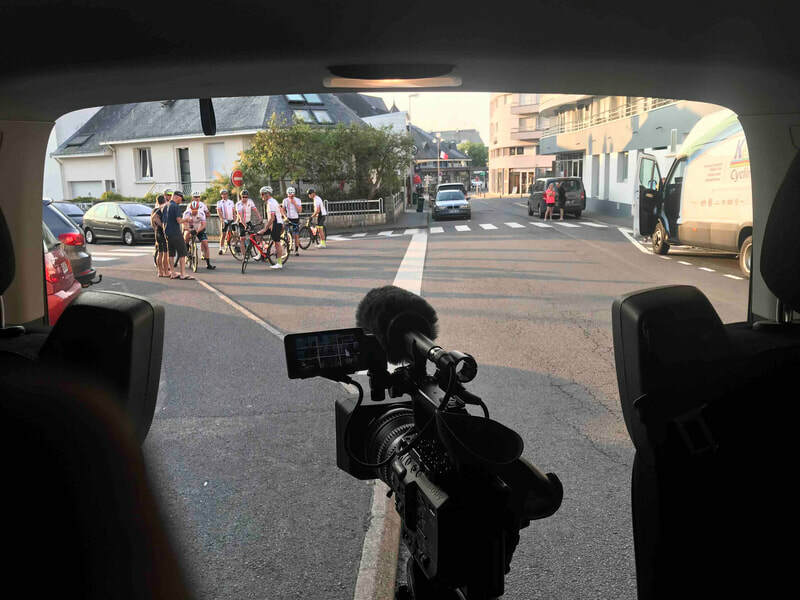 The film itself is a microcosm of life compressed into 21 stages of the tour itself with the highs and lows of human emotions, as eight individuals bond to become a team of one to finish one of the world’s toughest and arguably most famous cycle races. While One Day Ahead is about cycling, the documentary is a story of personal journeys to achieve an ambitious goal. It depicts with dedicated focus, sacrifice and the support of others that your goals are achievable – which is a message we would like viewers to take home. To date the team members have raised in excess of NZD$80,000 for the Mental Health Foundation New Zealand. A portion of revenue from this documentary will further be donated to the Mental Health Foundation. 9/4/2019 - We are planning on having the film available on Vimeo to rent &/or download later this year. All updates will be visible on this page.